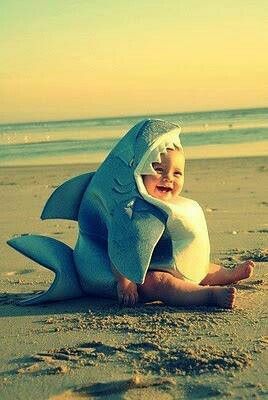 Baby sharks also known as “pups” can be up to 5 feet in length at birth. They do not experience any protection from their parents when they are born. They are immediately members of the ecosystem and have to fend for themselves.